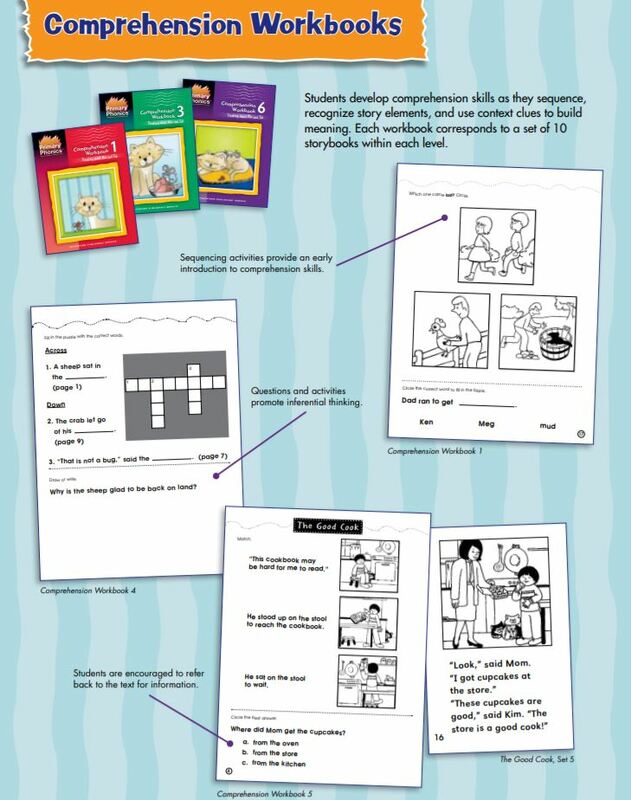 Thinking about Mac and Tab Book 1 is the comprehension component to Primary Phonics Storybooks Set 1. This book contains early comprehension exercises designed for beginning readers. 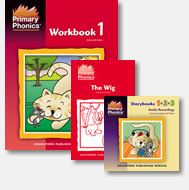 The addition of a comprehension component to workbook exercises and story reading improves the effectiveness of the Primary Phonics series and forges a closer student-text relationship while enhancing analytical skills.